Recall a favorite person or memory every time you check the time! 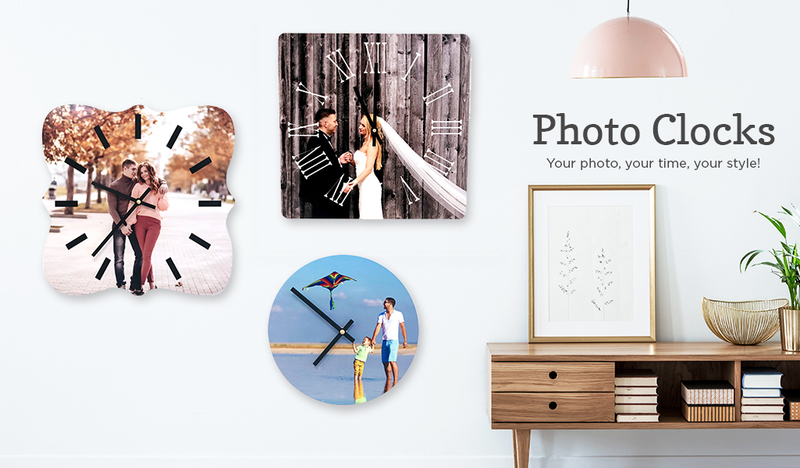 Perfect for home or office, our custom metal wall clocks feature your favorite photo. Personalize your clock to fit your home or office decor. Choose from round, square and Dayton clock shapes in 8-inch or 12-inch sizes. Clock styles include none, lines, standard numerals and Roman numerals. Numerals can be printed in white or black. Handcrafted of 100% recycled aluminum, our clocks are designed to stand the test of time. Your treasured photo is infused into a 100% recycled aluminum clock face. The vibrant colors are protected with a glossy finish that cleans easily with a soft cloth. Our custom photo clocks offer a wonderful way to display a favorite snapshot, wedding photo or vacation memory. 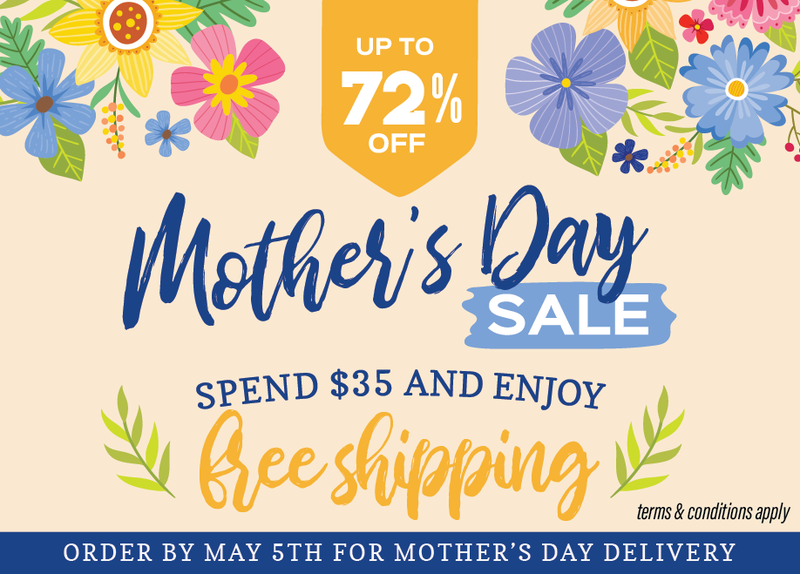 Personalized photo clocks also make unique and affordable gifts. You'll love our high-quality metal photo clocks, custom options and easy ordering process. Upload your photos to get started today!